Listing Summary: The Property is 1,600 SF and Sits on Approximately 0.25 Acres of Land. Starbucks has Been Operating at this Site Since 1999, There is Currently Just Under 4 Years Remaining on The Extended Term of Six (6) Years with (3) 5 Year Option Periods. The Property is 1,600 SF and Sits on Approximately 0.25 Acres of Land. 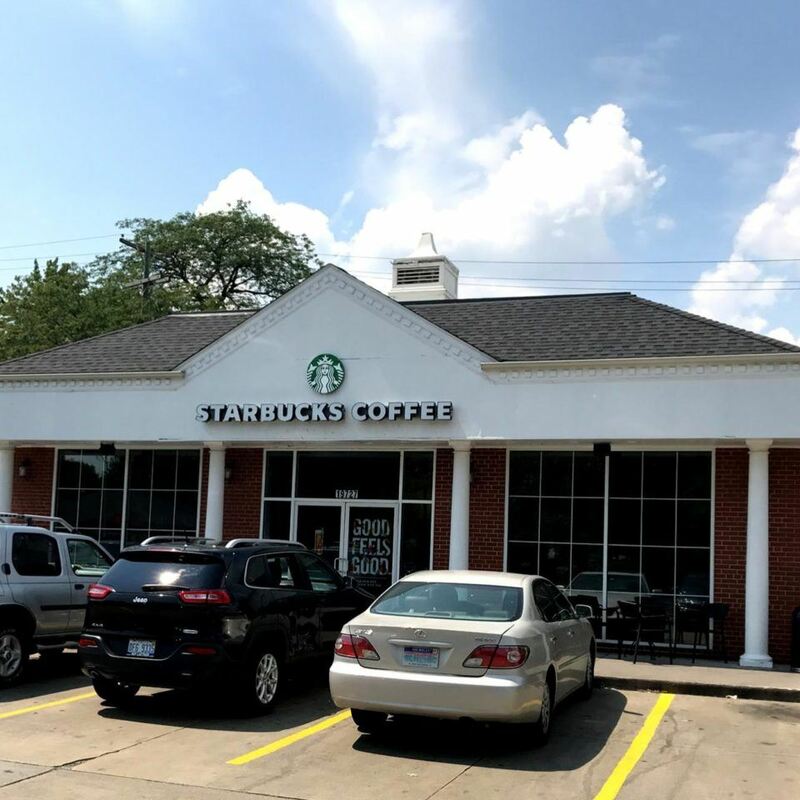 Starbucks has Been Operating at this Site Since 1999, There is Currently Just Under 4 Years Remaining on The Extended Term of Six (6) Years with (3) 5 Year Option Periods.